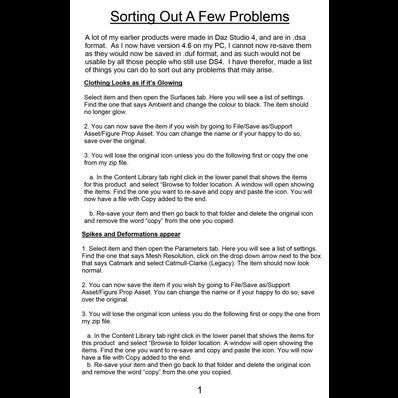 Some help with a few problems that may appear in older clothing items. PDFs work great for me, thank you so much for including this format!!! Thank you so much for these tutorials. It helps a lot!!! Sorry, I want to ask you. You can save your lessons in Microsoft Office Word. I need to translate them. I do not know your language. I would love to read them and try to apply. With respect and gratitude Radyga. You have three lessons can be if Microsoft Office Word.